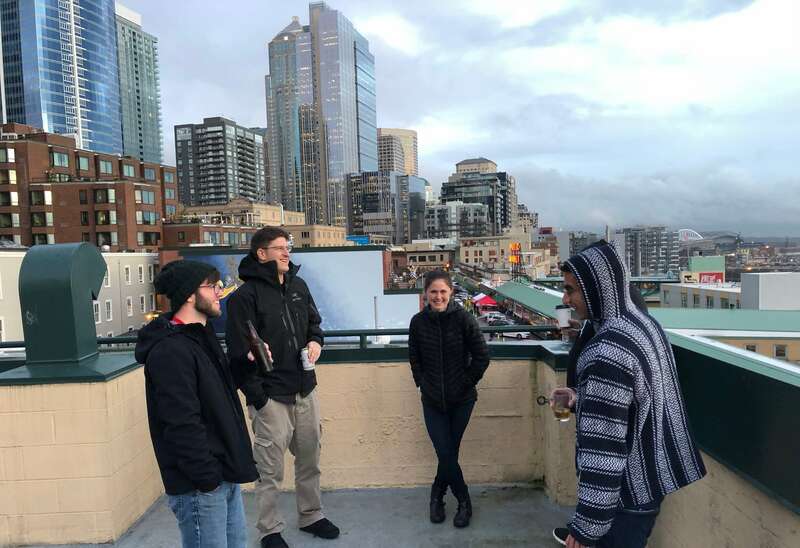 Algorithmia is headquartered in beautiful Seattle, WA, but we work from wherever we're happiest. Remote workers are encouraged to apply! Algorithmia is “DevOps for AI/ML”. We power both the largest public marketplace for algorithms as well as mission-critical workloads for our enterprise customers. Our technology is trusted by tens of thousands of developers and some of the most important financial institutions, intelligence agencies, and private companies leveraging AI/ML at enormous scale. We work together and we’re going to succeed together. Equity in our company is part of every job offer. Work from home, unlimited vacation time, and a human-first approach make for a positive culture. You can work from wherever you’re happiest. All meetings are available via web cast and people are encouraged to work where they like. Be part of building the infrastructure that runs machine learning for the world's most crucial tasks. Our team has people from all backgrounds, beliefs, and lifestyles—we aim to be a place for anyone to contribute and be supported. 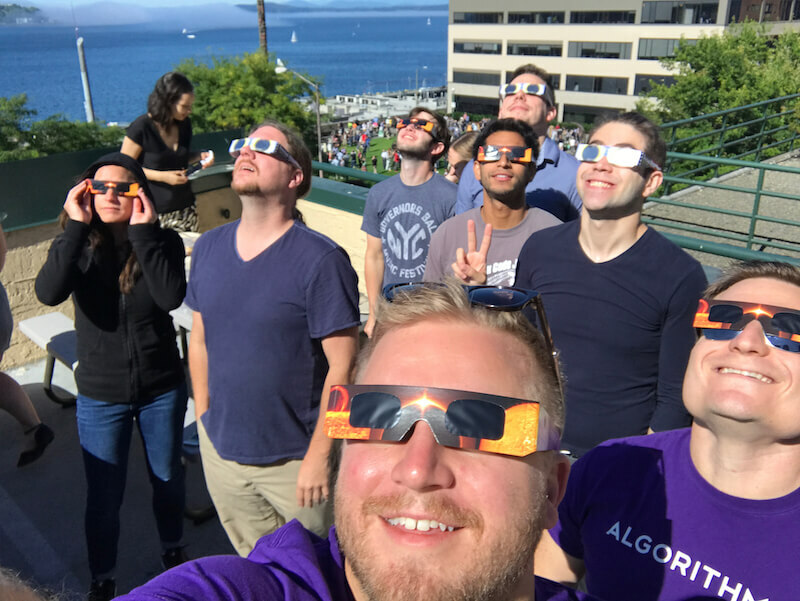 At Algorithmia, you will join a team of world-class engineers and business leaders with diverse experience building at scale at Amazon, Facebook, Microsoft, and PayPal, as well as many successful start-ups. Kenny Daniel is founder and CTO of Algorithmia. He came up with the idea for Algorithmia while working on his PhD and seeing the plethora of algorithms that never saw the light of day. 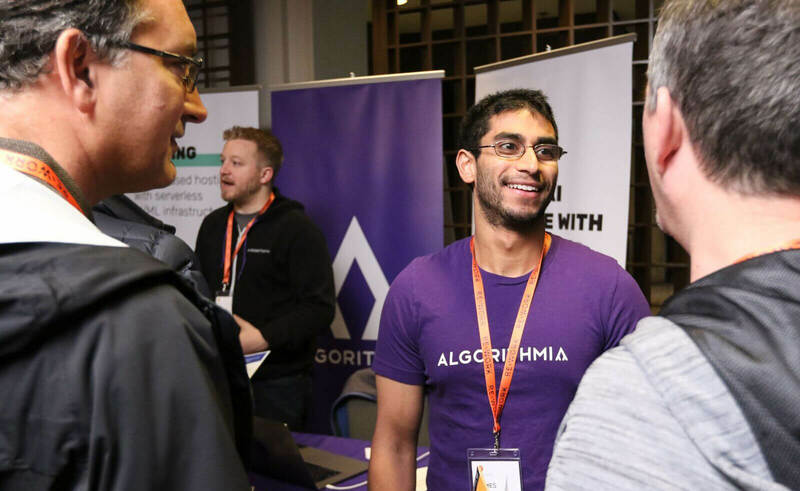 Kenny’s goal with Algorithmia is to accelerate AI development by creating a marketplace where algorithm developers can share their creations and application developers can make their applications smarter by incorporating the latest machine-learning algorithms. Kenny has also worked with companies like wine enthusiast app Delectable to build out their deep learning-based image recognition systems. It was during this time that Kenny saw the possibilities of what can be achieved when companies have access to state-of-the-art AI tools. Kenny holds degrees from Carnegie Mellon University and the University of Southern California, where he studied artificial intelligence and mechanism design. Diego Oppenheimer, founder and CEO of Algorithmia, is an entrepreneur and product developer with extensive background in all things data. 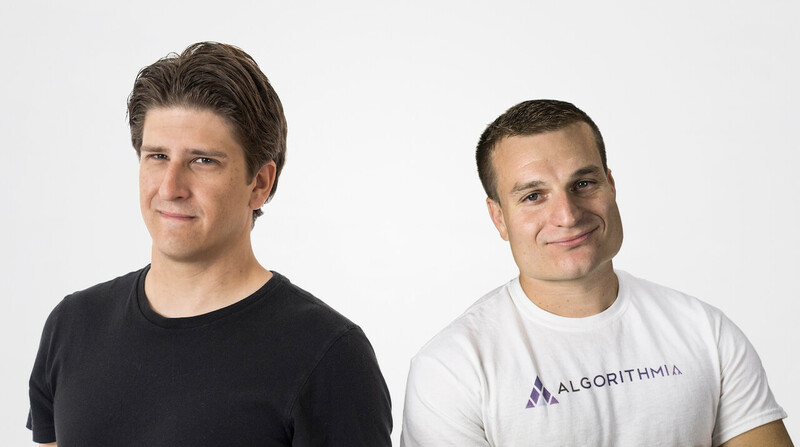 Prior to founding Algorithmia he designed, managed and shipped some of Microsoft’s most used data analysis products including Excel, Power Pivot, SQL Server and Power BI. Diego holds a Bachelors degree in Information Systems and a Masters degree in Business Intelligence and Data Analytics from Carnegie Mellon University. When we see a problem we fix it, when we say we are going to do something we do it. The world fascinates us, we want to learn more and help each other aquire new skill sets. We love what we do. Complete information leads to better decisions, understanding and happiness. We welcome ideas from anywhere, vigorously debate them and move forward as a team. 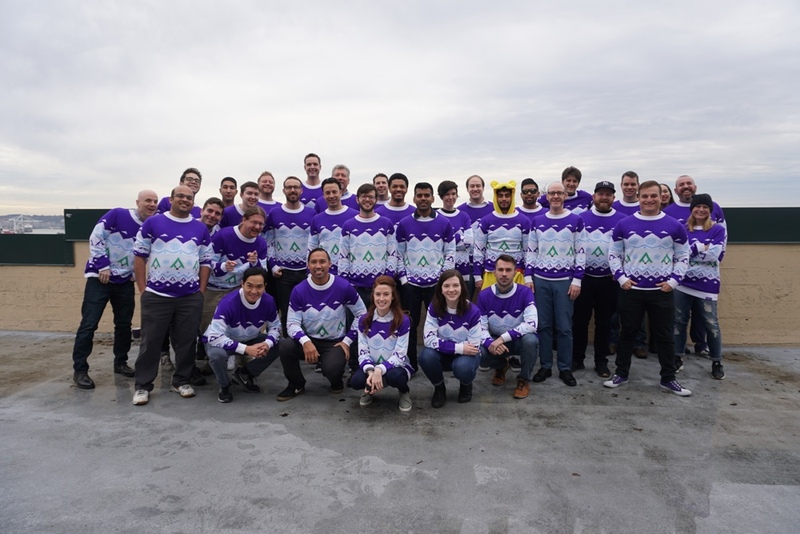 Algorithmia was the inaugural investment for Google's Gradient Ventures: an AI focused VC arm. 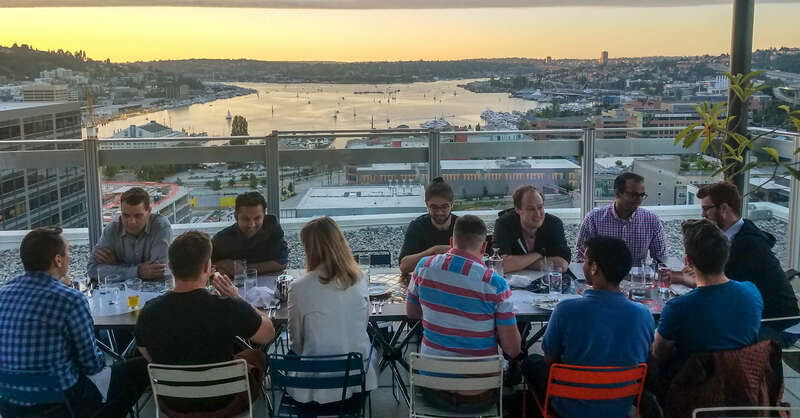 We're also part of the Madrona family, giving us unparalleled access to advisors and networks in the PNW. In NYC we're supported by Work-Bench, widely recognized as a leader in the Enterprise start-up scene on the East Coast. An early state VC firm focused on investing in entrepreneurs creating disruptive technology-driven innovations. Headquartered in Tokyo, Rakuten Capital provides global reach and influence. Not just an investor but a partner in our efforts to build university relationships.